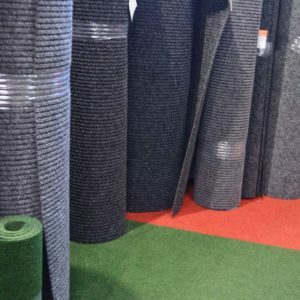 Laying your own carpet, floating floors or vinyl floors. 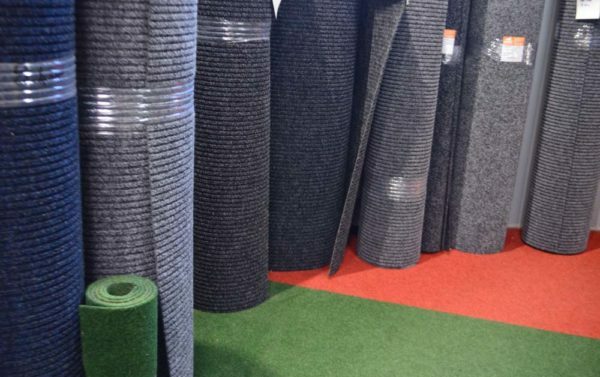 With the increase in popularity of home renovator programs on TV, at HMC Floor Coverings we have noticed that many customers are busy doing their own home renovation projects. This includes laying your own carpets, floating floors, vinyl planks and vinyl sheet floors. 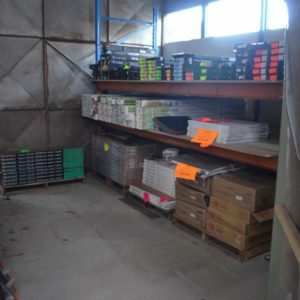 We stock everything you are likely to need for do-it-yourself projects such as removing old flooring, floor preparation and laying vinyl floors, floating floors and carpets. We have floor coverings in stock or available to order in if your looking at tackling the product your self. 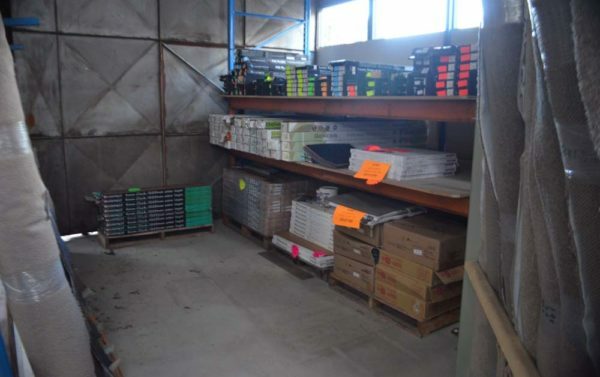 We also have a bargain basement selection of planks, vinyl planks and tiles, carpet tiles, carpet, laminate, bamboo and oak great if you have a small area. Our huge sample range is great for that not so little project. 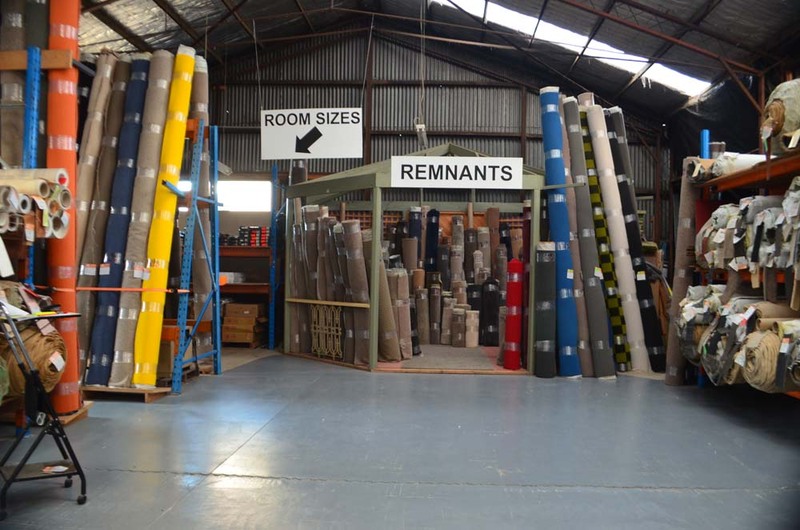 Come down and see us at our warehouse on West Fyans Street, Geelong or phone us on 03 5221 3348. 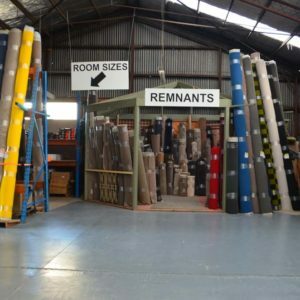 We can also advise you on selecting vinyl floors, vinyl planks and carpets Geelong or ask us for a free measure and quote on installation when purchasing the product through us.